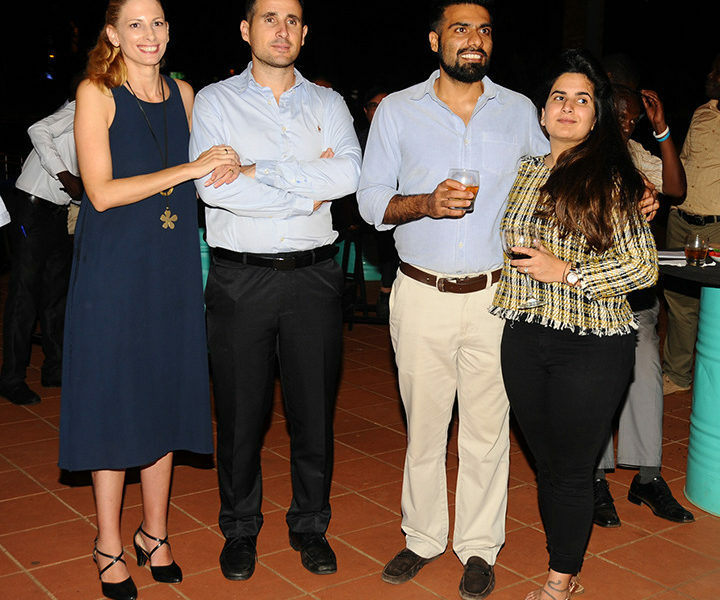 KAMPALA – City business tycoon Sudhir Ruparelia has revealed that when he started out, his dream was to just have a good home and private education for his children. These were words of encouragement that you can build a big business brick by brick to guests who witnessed as he received the East African Business Leader Award of 2018. 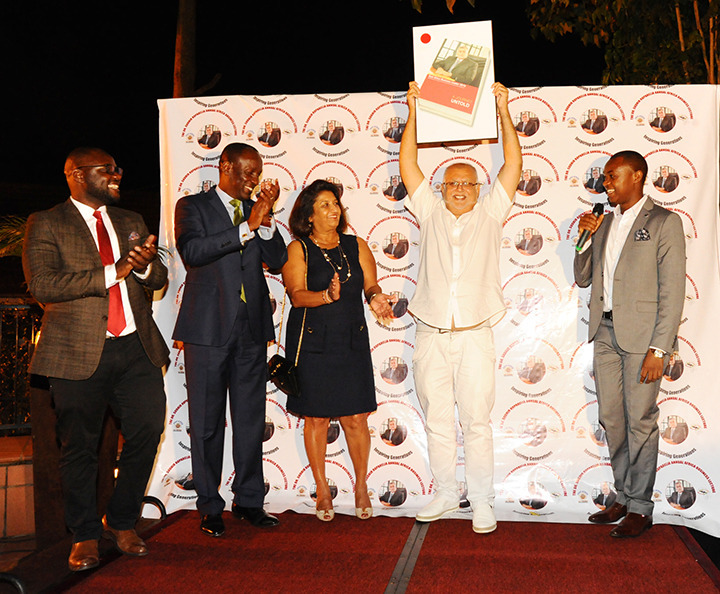 The award is given by East Africa Book of Records and the event took place at Kabira Country Club. “Have a strong foundation. You build on the foundation. No need to aim too high where you can’t reach. Aim where you can reach and then aim for the next level, then next level and eventually the sky is the limit,” he told guests. Mr Ruparelia thanked the government for an enabling business environment. “I dedicate this award to His Excellency The President of Uganda and his NRM government for creating an enabling environment and formulating liberal economic policies to encourage entrepreneurs like myself to invest in Uganda and to make the private sector thrive in this country – Without that, let me assure you that with all your business acumen, planning, hard work and dedication you will still struggle to achieve success,” he said. 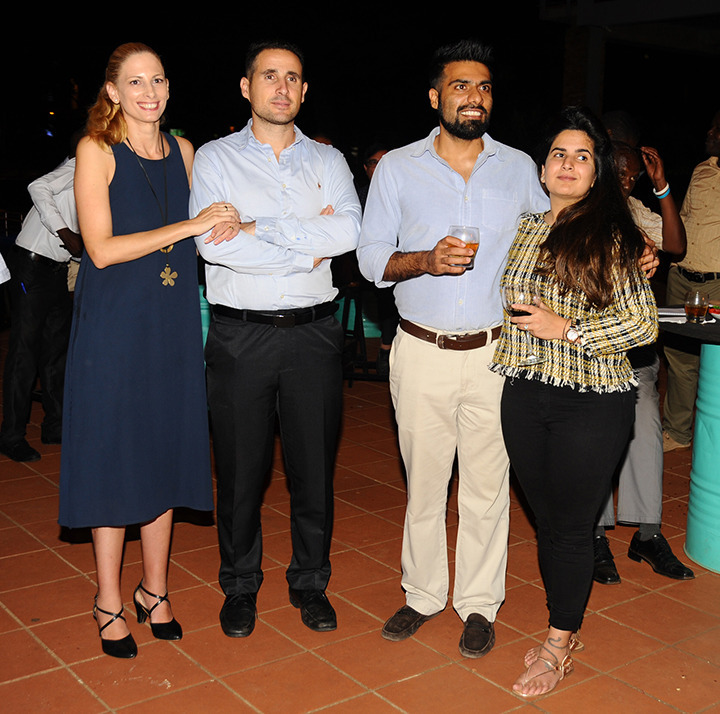 The East Africa Book of Records was launched in 2013 by a council of the five East Africa presidents with President Yoweri Museveni as the inaugural recipient of the Leadership Award. Other previous recipients include President Paul Kagame of Rwanda, former Tanzanian President Jakaya Kikwete and Kenyan President Uhuru Kenyatta. Dr. Paul Bamutaze the President of EA Book of Records revealed they will be organising the annual Dr Sudhir Ruparelia Business Lecture for the business magnet to share his knowledge with young people across the African continent. The first such lecture will be held at the University of Nairobi in 2019. “Dr Sudhir Ruparelia has shown that if you are focused, no barrier can inhibit your success. Young people look up to him and we are glad to tap into his knowledge,” he said. The business magnate is also passionate about mentoring the next generation of business leaders. 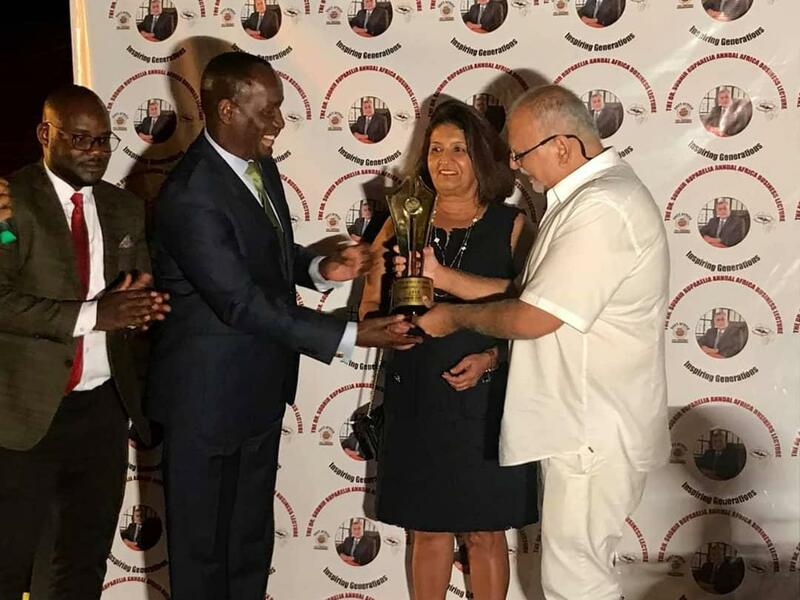 “It is my wish and desire that this award will be an inspiration to the young Turks such as Rajiv (Ruparelia) and his contemporaries to continue on this path and eventually someone will recognise your contributions in developing this wonderful country,” he said. Veteran politician and businessman Capt. 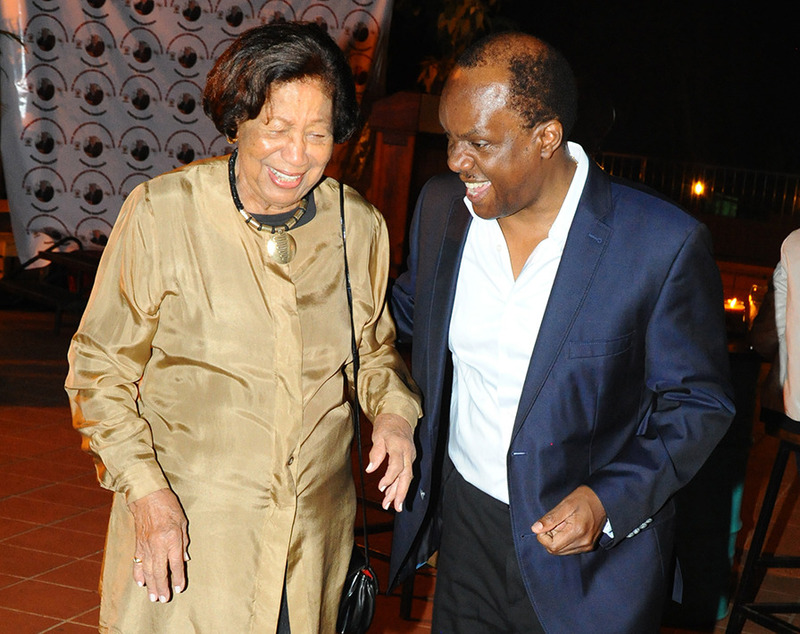 Mike Mukula referred to Dr Sudhir Ruparelia as not only one of the best business minds on the African continent but the whole world. “He has been able to build institutions from a humble beginning and see these institutions grow to a level of perfection. Dr Sudhir is extremely very meticulous and very thorough,” he said. Mukula also recognised the spillover effect of Dr Sudhir’s business acumen that has led to the success of several other businesses. 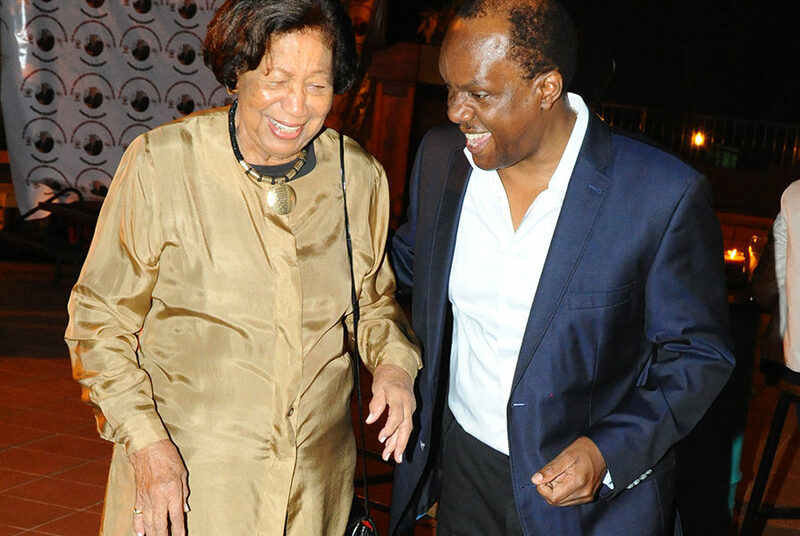 “Without Dr. Sudhir, not many businesses would be standing in this country. There are many other entrepreneurs who are now millionaires because of his financial ingenuity,” he said. “He has been able to build this economy right from the inception of the NRM government in 1986,” Mukula added.